Being connected and interactive are the key words for the solutions of the future, especially in a field – automobiles – which sees driver experience being enriched year after year with new functions and with the passengers increasingly being the focus of the car. These are technological developments which, however, need systems that can link them to other existing devices, with smartphones and connected devices and simple and intuitive interfaces. 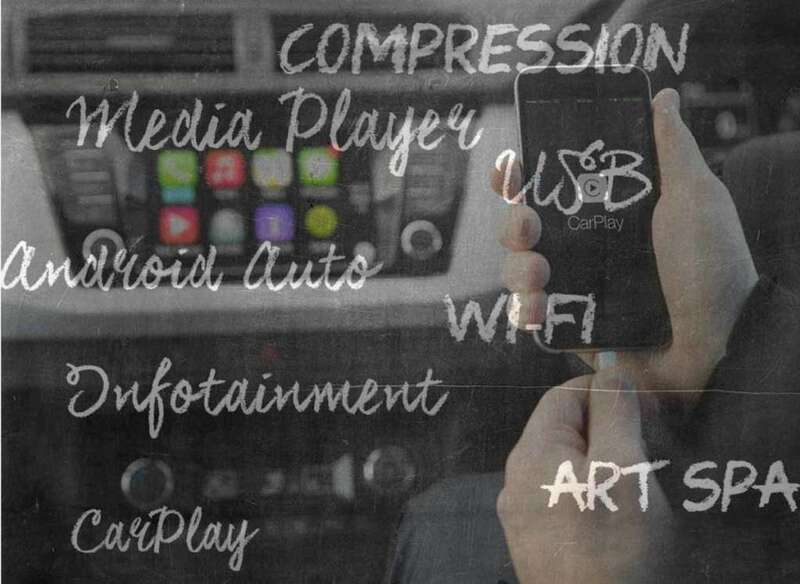 We at ART have been the first, at a global level, to present a CarPlay-certified product installed in a car; boosted by that experience, we can build connectivity-in-movement systems, integrating highly technological devices to the car system, ensuring perfect interaction with driver and passengers.